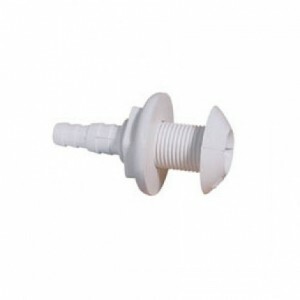 Tails are moulded from a glass reinforced nylon compositeHigh strength, high-modulus glass fibres im..
Full bore gate valves with parallel female BSP threads.Technical Specifications:BSP Parallel Thread .. 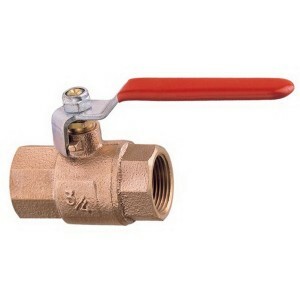 The ISIS is a robust, dezincification resistant ball valve that is particularly suitable for thosein..
Water inlet with integral scoop and slotted strainer. 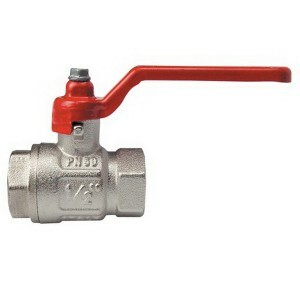 Supplied with hexagon nut and large washer.She..
Good quality full flow ball valves at competitive prices. 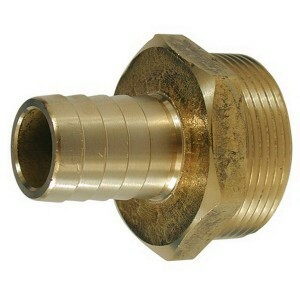 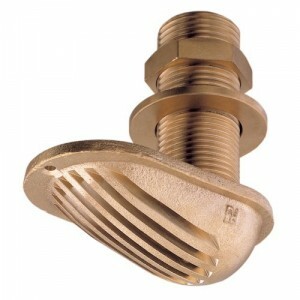 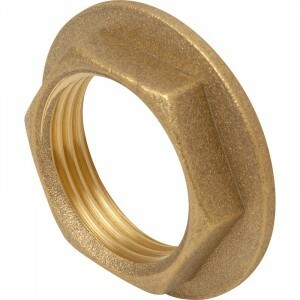 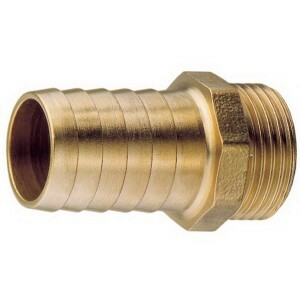 Suitable for industrial pneumatic & hydrau..
1 1/2" BSP With 90 Degree Elbow..
A strong fitting shell moulded in brass and fitted with internal securing lugs.Supplied with large w.. 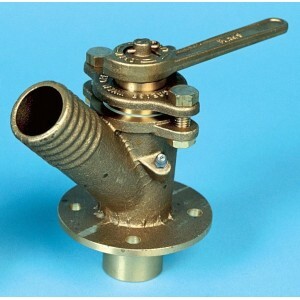 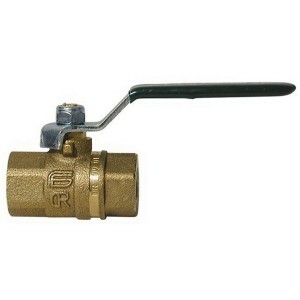 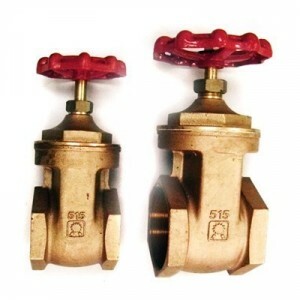 Bronze body ball valve with female BSP parallel thread. 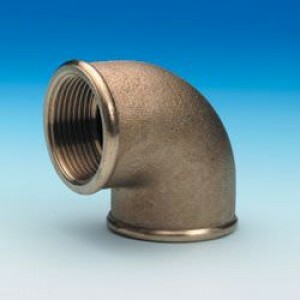 Full flow with mirror plated chrome ball.The..
Male/Female reducing bushes moulded in a Brass material. 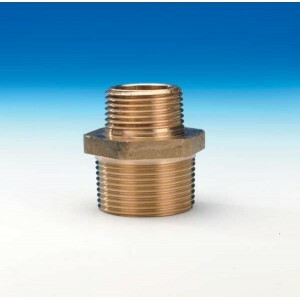 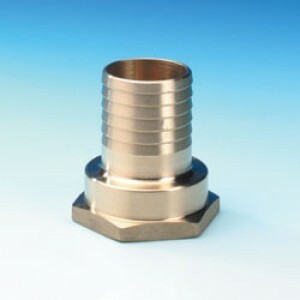 BSP Male taper thread and female parallel t.. 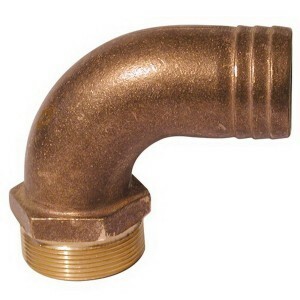 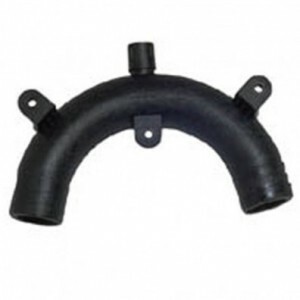 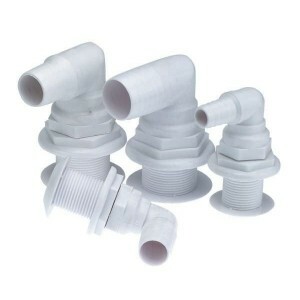 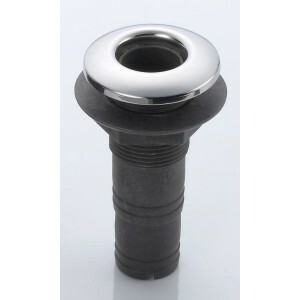 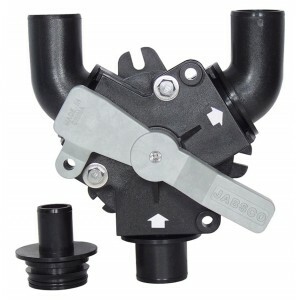 Radial &apos;Y&apos; ValveConnections: - for 38mm (1œ) bore hoseDimensions: - 180mm long, 120mm high..
Blakes Seacocks are still the most popular seacocks for most toilet installations. 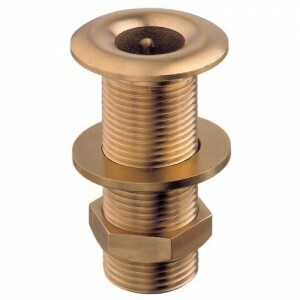 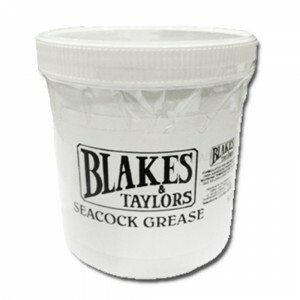 Cast bronze DZR w..
Blakes Seacock Grease 500 gramAlso Suitable for anchor winches, rudder bearings, steering gear, rigg..
Threaded skin fittings made from dezincification resistant brass (DZR), also known as CR brass which.. 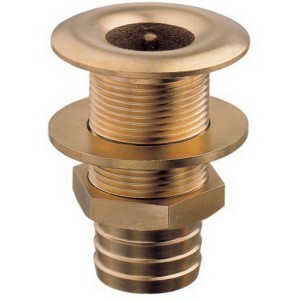 Through hull skin fitting moulded in Brass material. 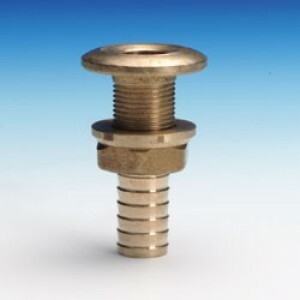 With internal lugsfor ease of securing. 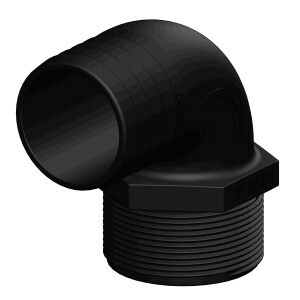 Complet..
Straight Skin Fittings moulded in fibre reinforced Acetal with beautifully polished stainless steel ..
Anti Syphon Loops moulded in glass filled nylon. 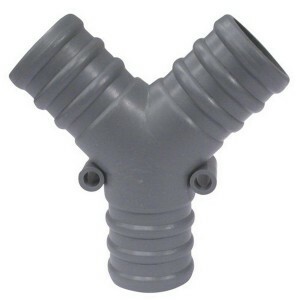 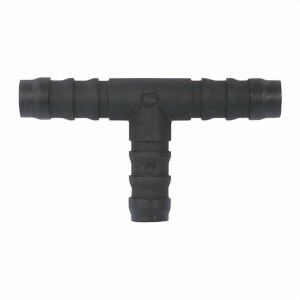 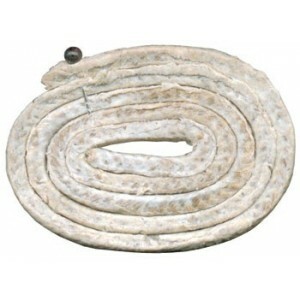 Two hose sizes available fitted with removeable val..